You are here: Home / Archives for Ehwa Diamond Ind. Co.v Ltd.
EHWA has become an international benchmark for success through its ability to quickly adapt to changing markets and diverse needs of its customers. This maker leads the way in applying the most advanced technology for manufacturing industrial diamond tools to provide the best possible solution to meet all its clients’ needs. Since 1977, the industrial tool division of EHWA has been greatly expanding its world market share by establishing a world renowned reputation for high quality products, service and the best value in the industry. Its products are manufactured under strict process controls to ensure high product-quality and consistency. The company’s Zenesis technology brings to life a revolutionary method of improving diamond tool performance through pre-designed patterning of diamonds within the metal matrix. 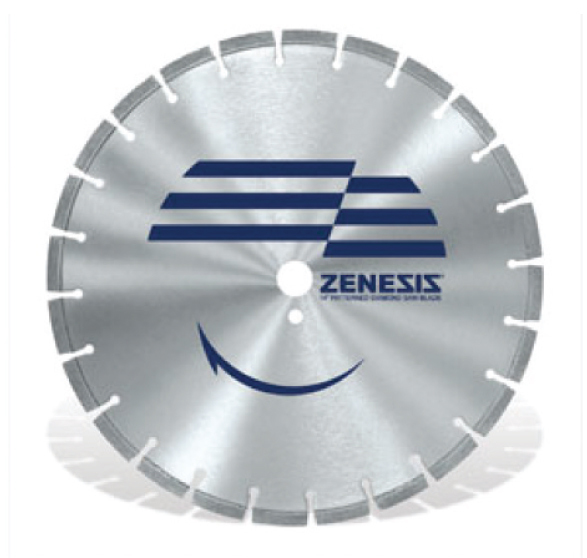 While conventional diamond tools rely on wellmixed diamond and powder to achieve relatively even distribution of diamonds, Zenesis technology engineers the optimal patterns of diamonds for specific applications and allows for cost-effective manufacturing technology to deliver the next generation of diamond tools. DiamondX is made with diamonds, the hardest natural material known to humankind. It is manufactured by a unique brazing technology that allows a high concentration of diamonds to be chemically and mechanically bonded onto the steel surface. The resulting tool life is far greater than standard abrasives such as aluminum oxide, zirconia alumina, or silicon carbide. With DiamondX, customer operators can expect each tool to last many times longer than the standard abrasives. Filed Under: KOTRA Tagged With: Diamond Tools, Ehwa Diamond Ind. Co.v Ltd.